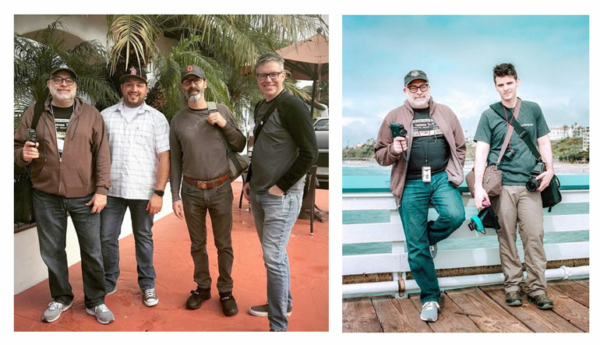 The Film Photography Paideia is an annual gathering of passionate film community members from all walks of life, drawn together by a shared love of cameras and film. The Film Paideia mission is to bring together film experts and enthusiasts to exchange ideas and share their expertise of the craft. In true paideia fashion, the event is an educational and learning experience covering all aspects of film. Analog Forever Magazine published a recap on-line! FUKKATSU 110 REBORN (Sort of)! In 2012 the company Films Reborn scooped the 110 film market by releasing a Color 400 and BW 100 film in the 110 format (called FUKKATSU). This was the first new 110 film since the 1990s and was released months before Lomography released their line of 110 films. After a few months, the Fukkatsu 110 film and company Films Reborn VANISHED! Flash ahead to TODAY, where the very last batch has been shipped from the far east to FPP HQ...with a soft expired date of December 2018! 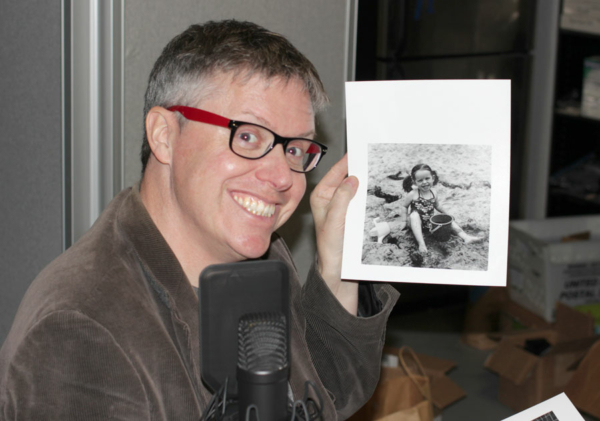 Look for this awesome, yet mysterious film in the FPP On-Line Store later this week! FPP Super pal Mike Caputo conducted a successful KickStarter campaign to launch his Hawaii Darkroom. 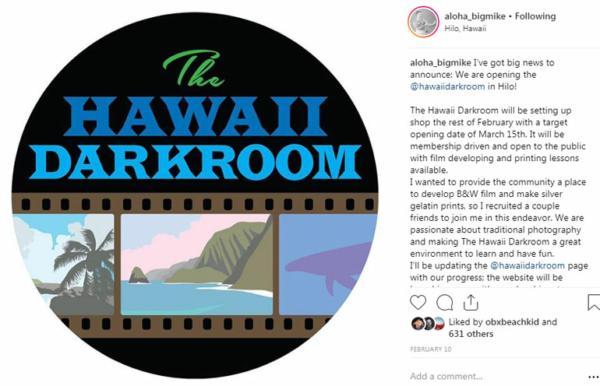 Mike wrote (on Instagram): "The Hawaii Darkroom will be setting up shop the rest of February with a target opening date of March 15th. It will be membership driven and open to the public with film developing and printing lessons available. 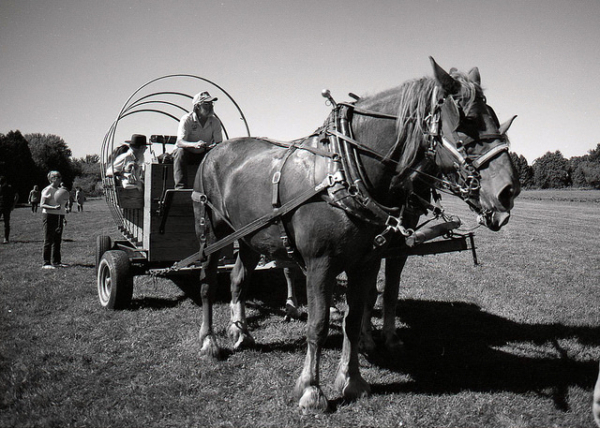 I wanted to provide the community a place to develop B&W film and make silver gelatin prints, so I recruited a couple friends to join me in this endeavor. We are passionate about traditional photography and making The Hawaii Darkroom a great environment to learn and have fun. I’ll be updating the @hawaiidarkroom page with our progress." Community Darkrooms are exploding around the globe as more and more folks shoot film. The Obscura Darkroom in Newark, NJ opened its doors this January. Mark Dazell is a regular and has just started printing weekly! 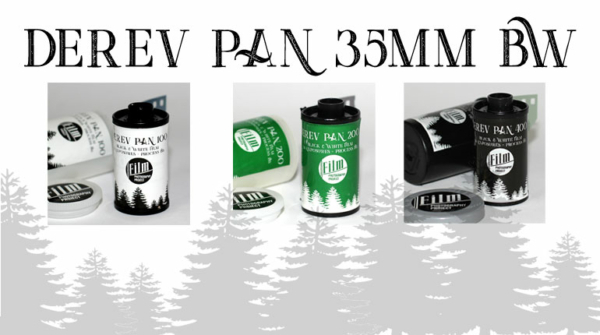 DEREV PAN BW 35mm FILM DROPPED MARCH 15, 2019! Featuring fine and extremely fine grain, DEREV distinguishes between subtle shades of green, resulting in rich and nuanced BW photos with a wide contrast range – and it’s available in 100, 200 and 400 ISO. FPP co-host Leslie Lazenby put DEREV to the test, shooting at a variety of indoor and outdoor locations and under a range of weather conditions with astonishing results! She’s shared some of her excellent images and insightful tips into processing on the DEREV 100, DEREV 200 and DEREV 400 product pages. And, frequent FPP contributor Alex Luyckx kicked in as well, shooting DEREV 100 and DEREV 400 over the Canadian winter with his trusty NikonF5. And that’s it for this show! We'll be back on April 1st (no fooling)! You can follow along by subscribing to our Newsletter (sign up at our home page), joining our online community on Flickr. 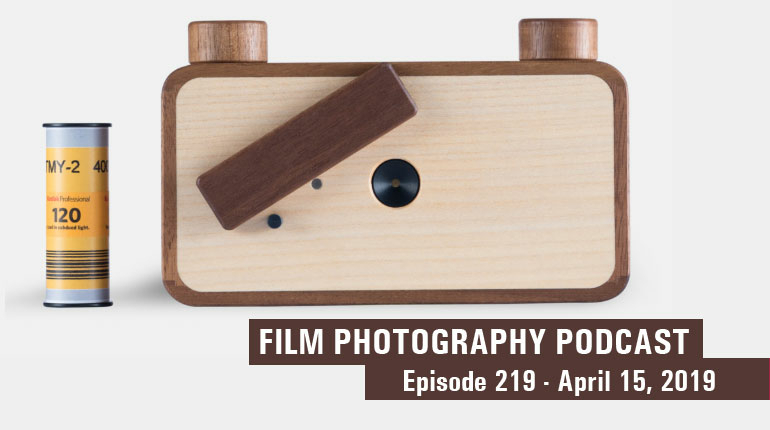 You can also write us through email, podcast@filmphotographyproject.com or by the postal service: Film Photography Podcast PO Box 264, Fair Lawn, NJ, 07410. Until next time!